With RVers Online University, you have access to the experience and knowledge of an unmatched faculty of industry professionals. Law enforcement officers, CPAs, attorneys, engineers and more, all with first-hand experience in RVing, are here to help you make the best of your RVing adventures. Jim is a retired police officer and police academy director with over 40 years of service. He is currently a reserve deputy for Reagan County Texas. During his career, he specialized in collision reconstruction, investigating the causes and consequences of vehicle collisions. This has given him a unique perspective on vehicle safety, enabling him to train officers across the country. He also shares this information with RVers through numerous columns and programs, including RVers’ Boot Camp and RVers Online University, both of which are operated by Escapees RV Club. Jim is also a WeighMaster with Escapees’ SmartWeigh program. In 1997 Mark retired from a career in aerospace engineering and took up full-time RVing. Over the next 30 years, he traveled full- and part- time, eventually swapping his fifth-wheel for a Class-A and then a small Class-C RV. During this time, Mark has combined his technical expertise and RVing experience to help fellow RVers get the most out of their RVs. Mark maintains an RV resource website and is involved in evaluating RV gadget and testing new RV products. 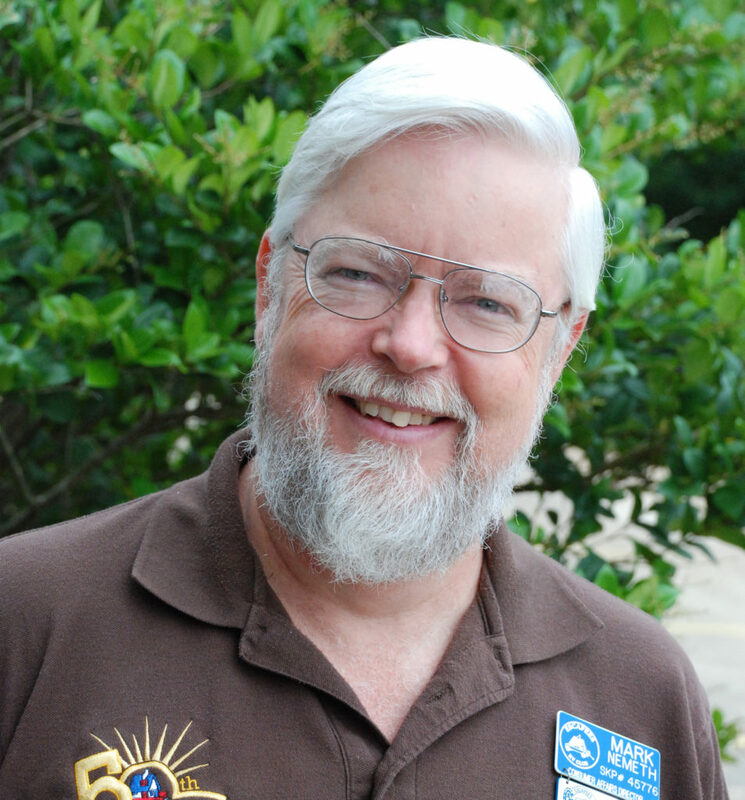 Mark writes technical and lifestyle articles for RV publications, and answers RVers’ questions in several published Q&A columns. He served as the RV Safety Education Director for Escapees RV Club from 2002 to 2017. 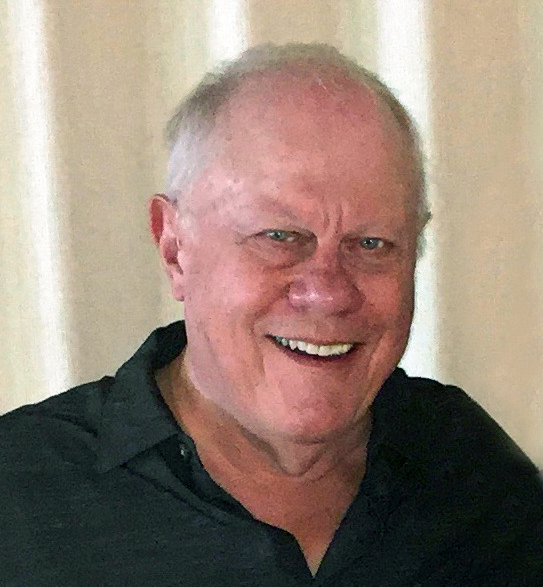 During this time, he built RVers’ Boot Camp, an educational program that covers RV operation, safety and maintenance through a series of seminars offered during an intense three-day event. This program became the foundation for RVers Online University. George and his wife Valerie have been RVing full-time since 2006. 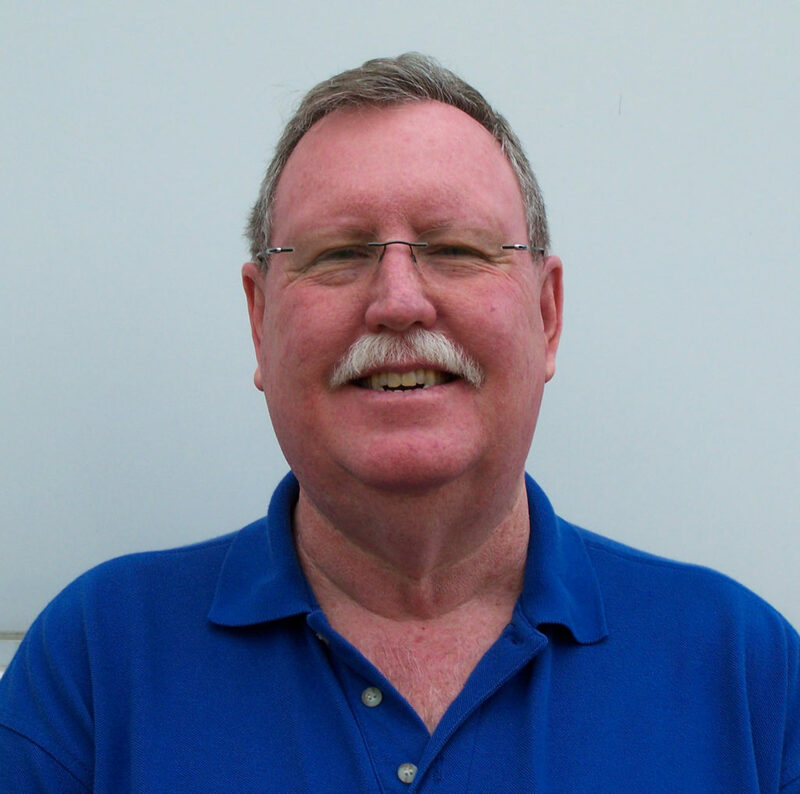 George has an extensive background in driving safety and has been the major presenter at RV events. Automotive safety has been his primary emphasis for over thirty years. The State of Minnesota certified George as a Safe Driving Instructor. His career has consisted of driving everything from a semi to a dump truck and teaching others how to drive these same vehicles. George is viewed as an expert on RV driving safety, and has used his driving experience to lead RV Driving School, now in its 26th year. To schedule a hands-on driving lesson with George and his team, visit www.rvschool.com . All lessons are behind the wheel of people’s owned RV because it is believed that this is the best kind of lesson to insure the safe operation of RVs. Mac brings 33 years of fire and law enforcement experience to RVers Online University. He holds a BS degree in Fire Science and a Masters degree in Fire Administration in addition to serving as a first responder in multiple capacities. For 12 years, he was the Fire Training Coordinator of Oregon’s Fire Marshall’s Office and Public Safety Academy. Mac has taught civilians, military, firefighters and law enforcement firefighting skills and techniques around the world. 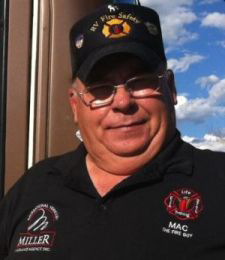 Through his education program, Mac the Fire Guy, he has educated RVers on fire safety, covering everything from preventative to extinguishing practices. Learn more about his education program at www.macthefireguy.com. Susie has been a lawyer for over 30 years, spending 15 of those years working as a trial lawyer. She also taught legal writing at the University of Houston Law School. She currently works with Loring and Associates, focusing on the legal needs of RVers and full-time travelers. 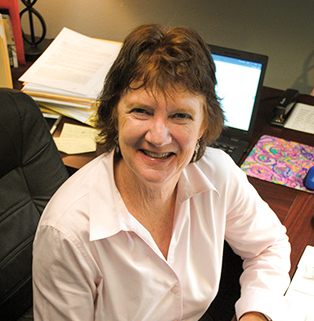 In addition to her experience with law, from 2011–2016, Susie was executive director of Childrenz Haven, the Child Advocacy Center of Polk County, Texas.